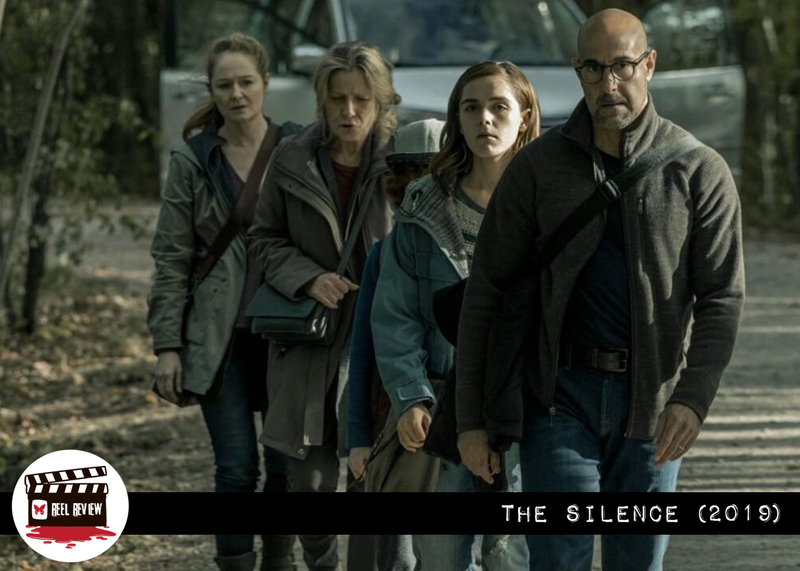 Sadly, “The Silence” is a bland and jumbled Neflix thriller that isn’t quite deserving of the buzz it’s getting among “A Quiet Place” fans. 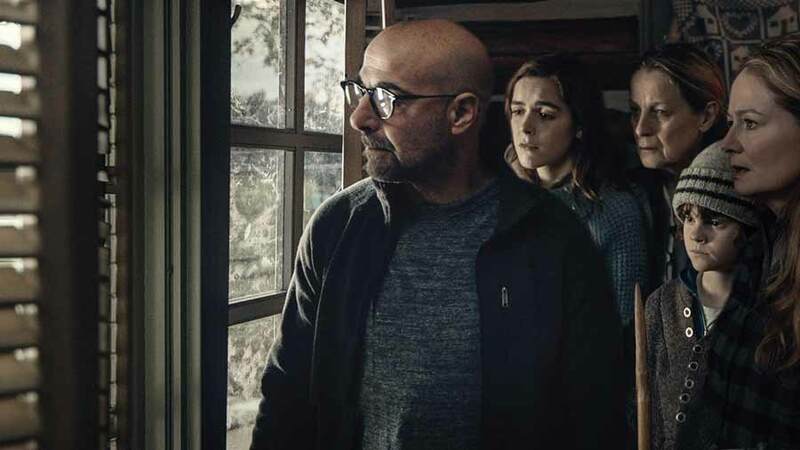 Much like other apocalyptic films, The Silence follows the story of a family’s attempt to survive in the face of unimaginable danger. This time, the threat is an onslaught by an unknown predator. The Andrews are a typical family, with one boy and one girl. The latter is adjusting to her deafness caused by a car accident years earlier. The parent’s problems rapidly change from fearing for their sheltered daughter going off to college, to fearing for all their lives— when seemingly prehistoric bat creatures begin wreaking havoc, within hours after their discovery. The biggest flaw in this creature feature is the creatures. They’re revealed to us less than five minutes into the feature and aren’t at all intimidating looking. Obviously CGI, the bat-pterodactyl hybrids just don’t make an impression despite their near constant screen presence. If they can’t scare us, what will? In lieu of the actual villains, it was decided that a literal pop-up cult would be thrown into the mix for the last half hour. These cult members appear to have zero motivation or backstory. The acting by some may stir up an emotion or two for viewers. However, a lot of the characters simply do not make sensical choices or sell their lines. It’s a shame when there are so many familiar, talented faces in this film. But they are compiled into one flat, boring feature. And they are saddled with painful dialogue that makes performances sound like cold readings. The story also moves very fast. It’s juxtaposed by a long distance teenage romance side story that really doesn’t feel appropriate given the circumstances. 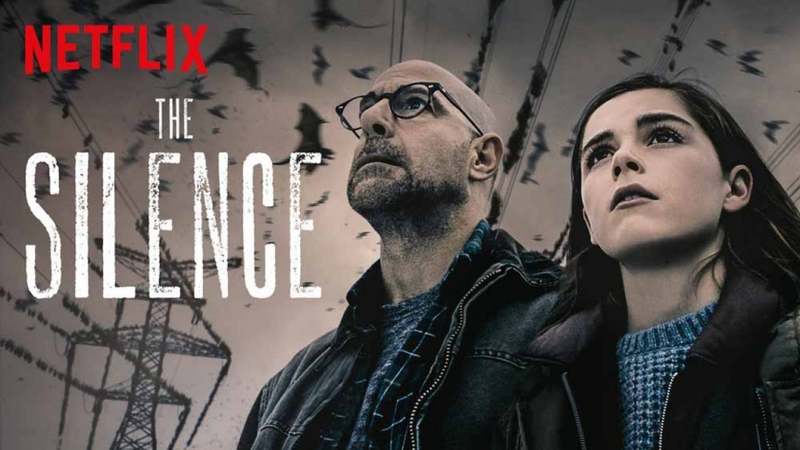 Instead of criticizing The Silence for being A Quiet Place-Birdbox baby, criticizing it for its own flaws is much more in order. It’s a poor addition to the horror/thriller genre, inspiring little fright and relying on sudden movements to spur a viewer. The choices made are anything but natural and completely frustrates viewers seeking a logical narrative. Our monsters aren’t scary and look alarmingly fake. It’s difficult to think of redeeming qualities, and it’s certainly hard to justify a second watch to search for any. 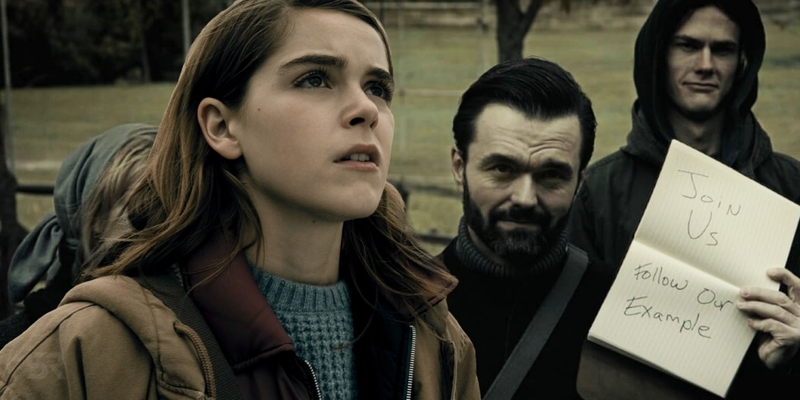 The Silence is based off the 2015 novel by Tim Lebbon and is exclusively available on Netflix.